Reflection: Participation within Moodle and D2L continue to expand my skills in the facilitation of learning within online spaces. Continuation of leveraging training courses will further promote understanding within key areas as well as overall functionality and effective use of the learning platform. Digital image. 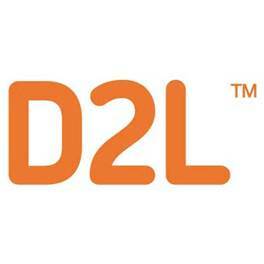 D2L Logo. Bing Images.